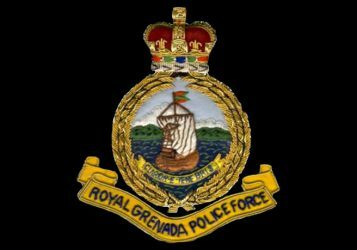 Police are investigating the circumstances surrounding the death of Junior Thomas a 32 year old unemployed man, from Grand Anse Valley, St. George. Initial investigations revealed that Thomas received several stab wounds over his body as a result of an altercation with another man in the Sugar Mill area, early Sunday morning, 30 June 2013. Junior Thomas was taken to the General Hospital, where he succumbed to his injuries. Meanwhile, a 27 year old carpenter of Grand Anse Housing Scheme, St. George, is presently assisting the police with their investigation.